High quality white cricket sunhat with New Zealand cricket logo . Available for other countries flags with embroidered artwork. 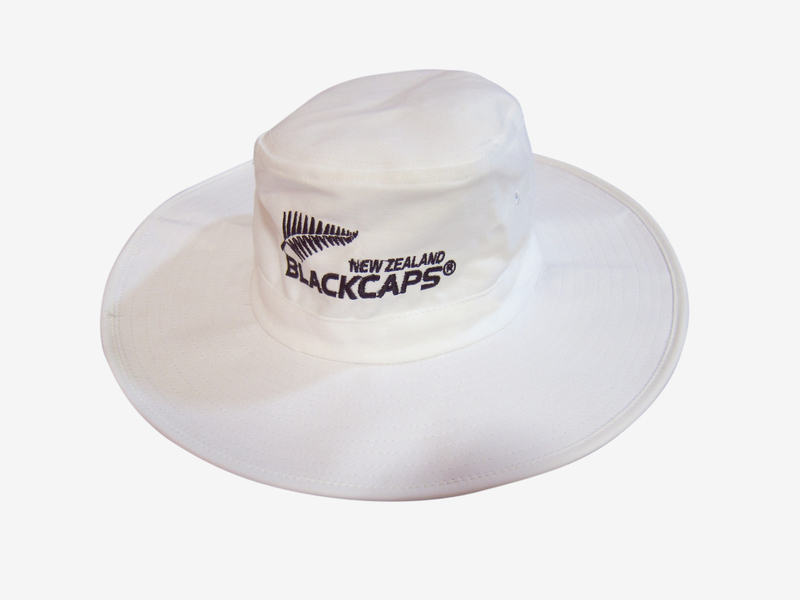 High quality white cricket sun hat with New Zealand cricket logo . 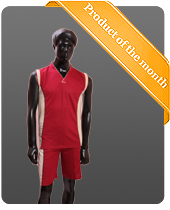 Available for other countries flags with embroidered artwork .